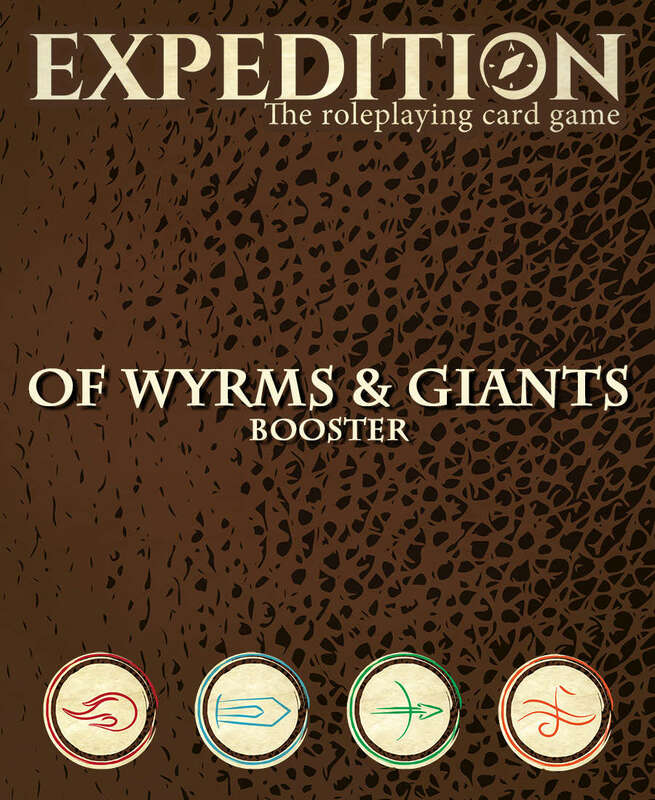 Booster for Expedition: The Roleplaying Card Game (a lightweight RPG for 1-6 players ages 8+). Adds 10 new Dragon and Giant enemies to take your adventures to the next level. Requires the base game (but no expansions) to play. Only works for GM Mode / telling your own stories, though if there's enough interest we'll comission a quest specifically for this booster. Matches the size of the existing cards, though there may be a slight variation in color and / or weight. Download the Expedition App and try this. Our group loves this game.